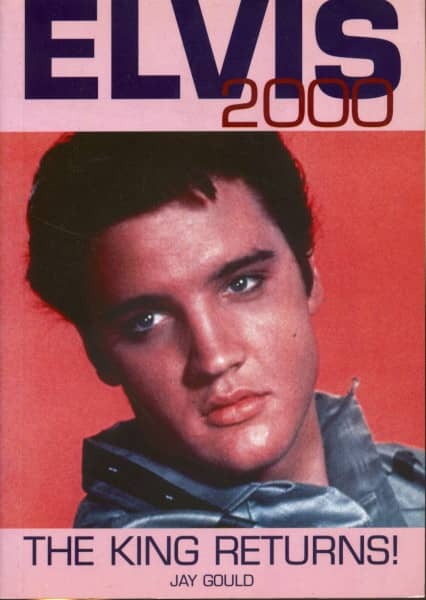 Elvis Presley Elvis 2000 - The King Returns! Elvis Presley: Elvis 2000 - The King Returns! 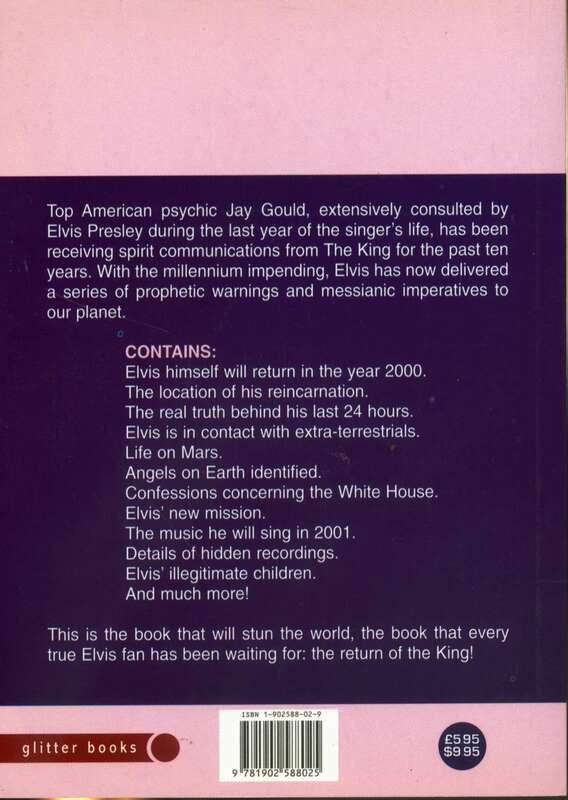 Taschenbuch - 200 Seiten - Creation Books - 1999 Top American psychic Jay Gould, extensively consulted by Elvis Presley during the last year of the singer's life, has been receiving spirit communications from The King for the past ten years. With the millennium impending, Elvis has now delivered a series of prophetic warnings and messianic imperatives to our planet. CONTAINS: Elvis himself will return in the year 2000. 'The location of his reincarnation. The real truth behind his last 24 hours. Elvis is in contact with extra-terrestrials. Life on Mars. Angels on Earth identified. Confessions concerning the White House. Elvis' new mission. The music he will sing in 2001. Details of hidden recordings. Elvis' illegitimate children. And much more! This is the book that will stun the world, the book that every true Elvis fan has been waiting for: the return of the King! Artikeleigenschaften von Elvis Presley: Elvis 2000 - The King Returns! Albumtitel: Elvis 2000 - The King Returns! Kundenbewertungen für "Elvis 2000 - The King Returns!"